Some of you have travelled with us in spirit, some in person which we thank you for. It makes the bad days better and the good days great! Staying positive in this sport is often a challenge, staying safe is another. Your support is never taken for granted only cherished. A very special thank you to our wonderful sponsors, CopRice, Bates, Horseland and Ceva, also to the support from Proteq and Ecomist. Our wonderful owners John and Jane Pittard, Darren and Corinna Huskinson, Pete O’Connell and Kathy Ward plus Tim Game. 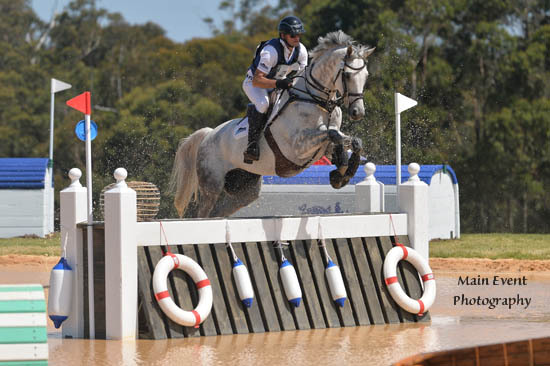 Stuart and Gemma finished the season with Wallaby Hill. With a win and 2nd in the CIC*** ( War Hawk 1st Carl 2nd) Our new import Frenchy 3rd EvA95, Gemma 4th Thai CIC**. 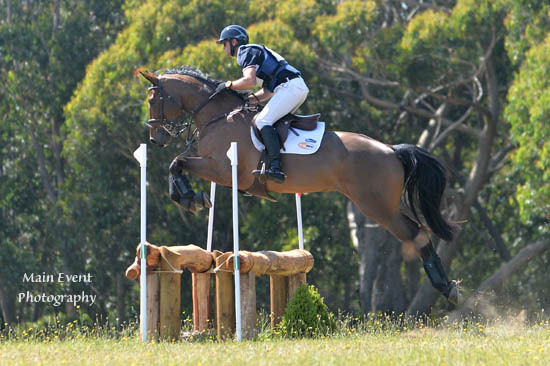 Stuart on Rachael Lee’s Tex 1st EvA105 and 5th CIC* Cobra. A fall and an elimination! 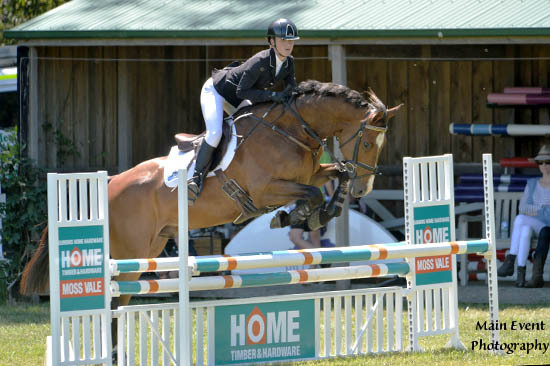 Thats Eventing! We will now have a well earned break with Stuart and Gemma taking ‘schoolies’ in north America. 2016 will be hectic with RIO in 2016 we will give it our best shot to represent Australia and make you all proud!